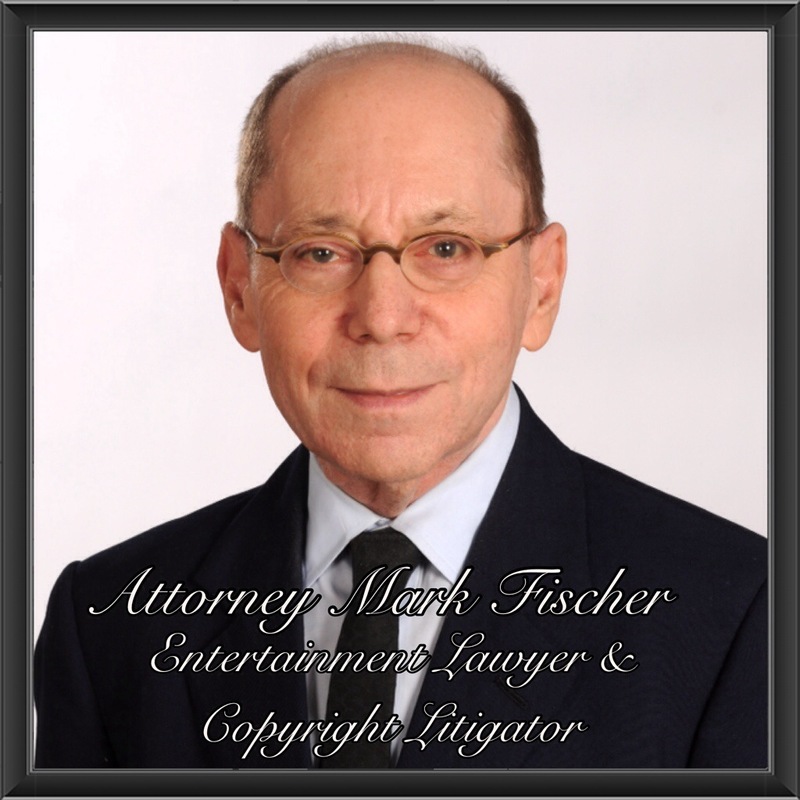 Talk Tuesdays with Attorney Mark Fischer, Entertainment Lawyer and Copyright Litigator. Mr. Mark Fischer is the first lawyer to be featured on my new interview section, "50 SHADES OF LAW." This section allows you to learn more about the law profession and the people behind their chosen field of law. To read Mr. Fischer's interview story, and how he is combining his passion for the Arts (Music, Writing, Entertainment, etc) with his law degree, click on the link below. love it! I’m printing it! OOOOOOOO Love it!